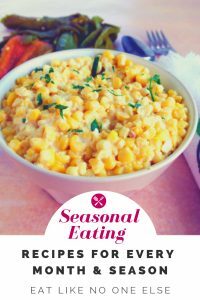 Part of the behind the scenes job of a food blogger is to seek out different resources to help further get your name out there. Let’s face it, there is alot of competition. Alot! A blogger needs every leg up they can get. I am always on the lookout for new things, and new ways to get my voice heard. One resource I discovered not too long ago was Hubba. The purpose of Hubba is to help brands, businesses that produce a product, get in touch with retailers and influences (which food blogger falls into). It’s kind of like Linkedin in a way. It’s all about making connections. 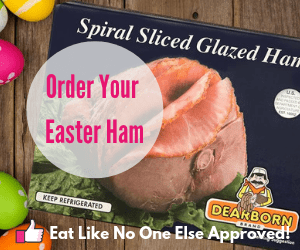 I was lucky enough to connect with an amazing company out of North Carolina – Norm’s Farms. They grow and specialize in elderberries and elderberry products. This is the first in many posts I will be doing about them. I can tell you when I read over their website and saw their mission and passion, I was super excited to be working with them! 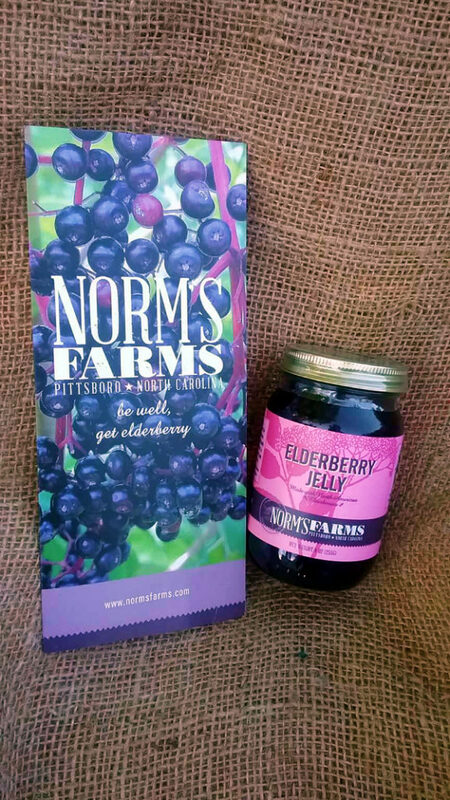 Norm’s Farms specializes in all sorts of elderberry products. Their jams, jellies, and preserves are amazing! In case you are not familiar with them, elderberries are small black or dark blue berries that grow in clusters. They are cooked before using. 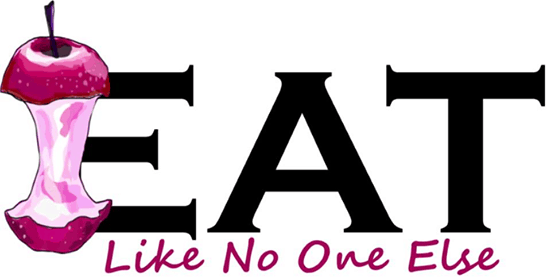 Eating them raw is not desirable – can cause an upset stomach. The berries are both tart and sweet. The seeds inside the berries are said to be quite bitter. 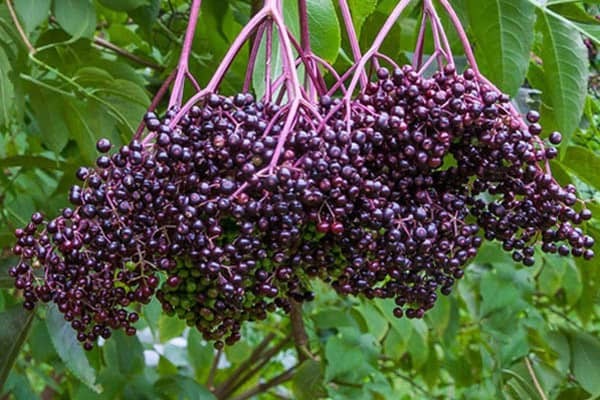 The elderberry is believed to have originated in Europe, possibly in Italy or Switzerland. The elderberry flowers are used for various culinary purposes. They had a floral punch to any recipe. Norm’s Farm makes Elderflower Syrups (I will be talking more about it down the road). 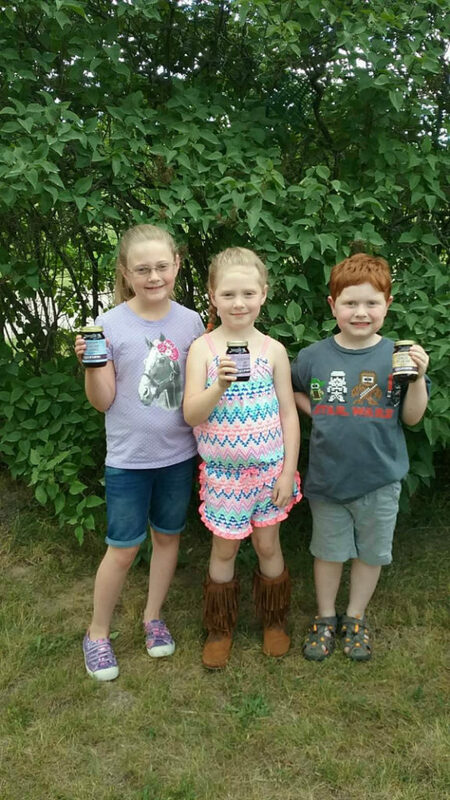 Here are three varieties that we tried – Elderberry Jam, Blueberry Elderberry Preserves, and Elderberry Ginger Pecan Jam. 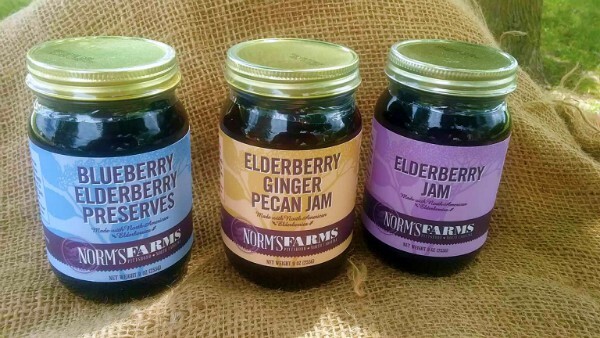 The first Norm’s Farms product on the docket for my review is their line of jam, jelly, and preserves. Let me give you a quick crash course. Jelly is made from juice. It has been strained to not contain any seeds or skin. It’s smooth with an even consistency. Jam is made from the fruit itself without being strained. The fruit is normally crushed or pureed. Preserves is jam that has pieces of the fruit, that hasn’t been fully pureed. It’s chunky. Elderberry Jelly – Elderberries are packed full of flavor so this jelly is flavorful. Simple ingredients that are easy to pronounce are a big plus. Just sugar, elderberry juice, water, pectin mix (sucrose, pectin, citric acid), and lemon juice. The pectin mix is gmo-free. Sucrose and citric acid are often derived from genetically modified crops. This is a very good jelly. Sweet. Flavorful. The essence of elderberry shines through. You’ll never find a jelly this good sitting in little packets at a cheap restaurant (i.e. Denny’s or Bob Evans). Elderberry Jam – I like the jam even better. I am a fan of jam anyway. I like more substance you get when you get all of the fruit. Where as jelly is made with the juice, the jam is made with the whole elderberries. I would choose jam every day and twice on Sunday. Blueberry Elderberry Preserves – Elderberries have an assertive flavor. Some might describe it as as on the earthy side. They may not be everyone’s cup of tea. If you are turned off by them at first, you should give these preserves a shot. Mixing elderberries with blueberries is often done to balance it out. Plus the combo works really well together. I love mixing fruits together in jam (strawberry and lime is one of my favs I make every year). I can taste both flavors. This is one the my oldest daughter, Hannah preferred it. Check the video below of her doing some sampling. Elderberry Ginger Pecan Jam – Want something truly unique? Give this fascinating combination a try – elderberries, ginger, and pecans, Pieces of pecans fill up this jam – pecan fans you are going to be in heaven. The candied ginger adds an excellent zing. the jam would be great without the ginger but adding it just puts i over the top. You could make a sort of PB&J from this jam. You got the nuttiness in the jam. You don’t even need the peanut butter, sorry Jif. There are lots of ways you can use jam besides just spreading it on toast or in PB&J. Time to expand your horizons. See jam for more than just fodder for bread. Try buying some plain yogurt that has not been sweetened. Gently fold in the jam (stirring with cause the yogurt to get runny). Or how about as a filling for some sweet rolls, which basically a cinnamon roll with fruit filing instead of cinnamon (here in is my recipe, any of the elderberry jams would delicious used in this recipe). I hope you enjoyed today’s post. 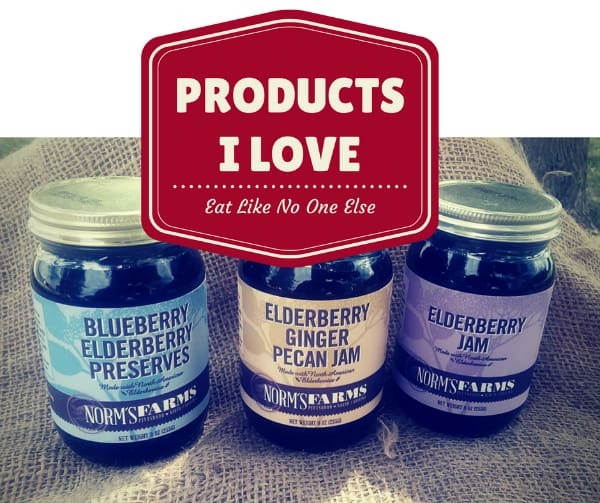 Make sure to check out Norm’s Farm website and see all their amazing products. I will be talking more about them and elderberries in the weeks to come. Sign up for my e-mail newsletter and you won’t miss any of what’s coming up. Have a berry good day!